Wella System Professional Products - Buy Online! Do you want to get beautiful and healthy hair? Wella System Professional is the answer: a wide range of professional treatments for all scalp needs. Innovative, new technologically-advanced blends, high-quality and high-performance products have been developed over the years to satisfy both men (with the new line Men) and women. 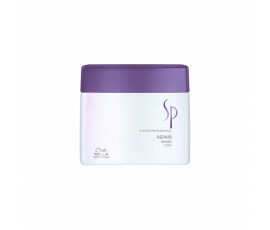 Wella System Professional includes a wide range of products that allow you to get a healthy scalp while repairing and protecting hair against environmental aggressors. 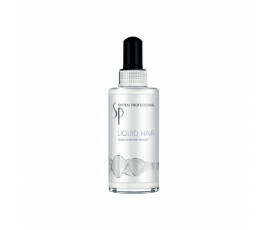 All these extraordinary lines regenerate, hydrate and add body and volume to hair, leaving it wonderfully beautiful.